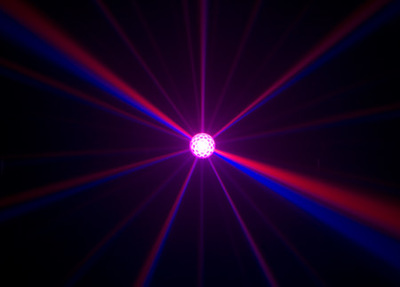 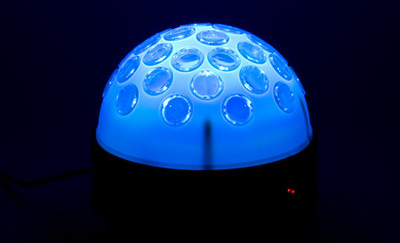 The JellyDome is our most popular LED light, which features a built in microphone to sync light colours and movements to music. 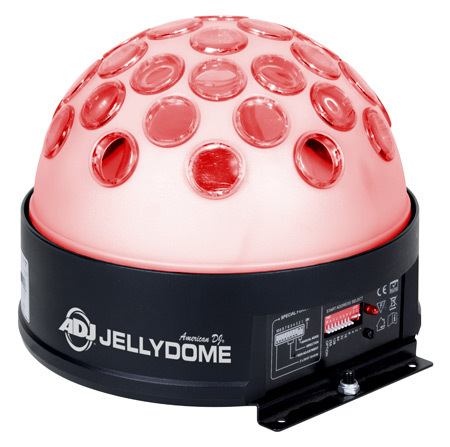 While you can manually control the speed and direction of the JellyDome, we give it to you to be 'plug & play' so all you have to worry about is hooking it up and turning on the music. 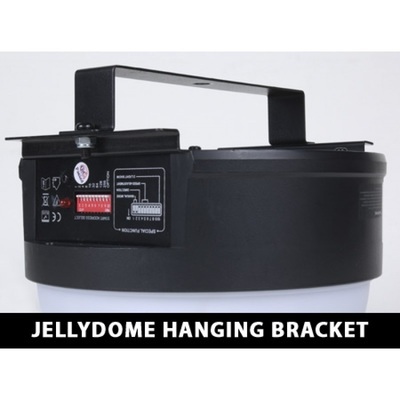 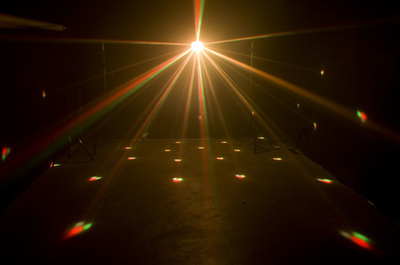 The wide beam angle and clear dome allows the JellyDome to light up the room. If you're looking for something simple but a powerful effect that can be used by itself, we strongly recommend the JellyDome.